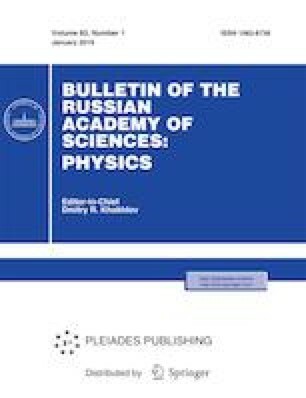 Based on the Ovcharov–Solntsev wave approach, an approximate nonlinear theory is proposed for interaction between electron beams and high-frequency fields in media with complex conductivity. This work was supported by the Russian Foundation for Basic Research, project no. 18-02-00666.